Helping you find the right place to call home, and selling your property for maximum value. I was born and raised in Seattle and have watched our neighborhoods transform with vibrant new life over the years. 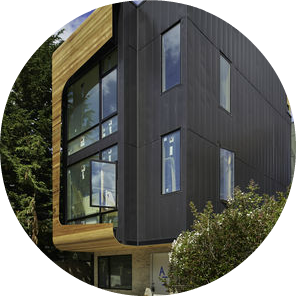 I hold degrees from the University of Washington in Architecture and Construction Management, and spent years working in high-end residential construction. This foundation in design and construction helps me serve the diverse needs of each real estate client. When I am not working with clients I enjoy hiking, cycling, sailing, and helping with a non-profit that builds homes and promotes education in Tijuana, Mexico. It is my desire to enable your goals to be met in each transaction. I first listen to your priorities, and then work collaboratively to set a plan in motion. 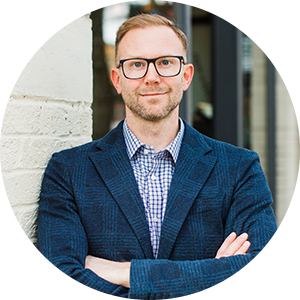 Today, real estate data is readily available to the public, but it takes someone with an experienced perspective to understand what this data means when it comes to living in a space. My background in architecture and high-end residential construction enables me to help you interpret this data and make spaces come alive. 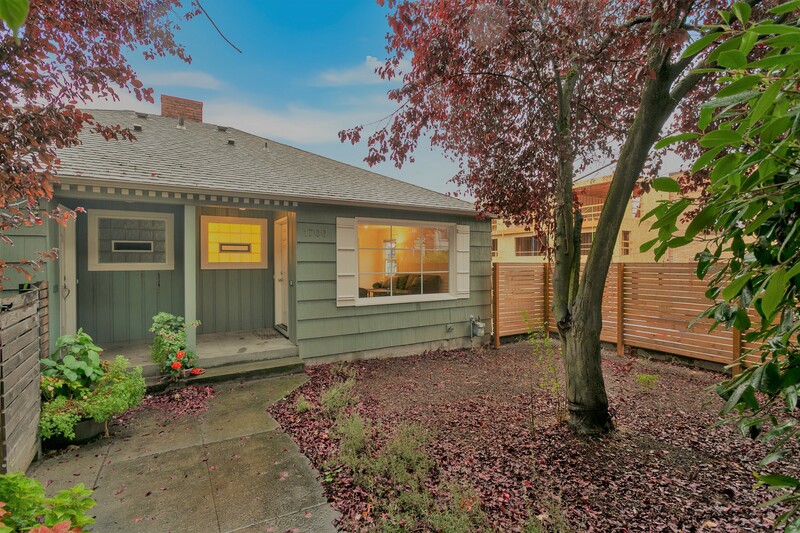 Don’t miss this rare stand alone 4 bedroom home with attached garage in the heart of Ballard. Natural light cascades throughout the home. A square footprint design with open floor plan links spaces in a way that creates privacy while maintaining connection. White oak hardwood flooring throughout, Chroma Quartz counters and dual shower heads in the master bath are among a few of the upgrades in this home. A deck off of the main living space creates a great spot for outdoor entertaining. Natural light cascades in through the windows of this spacious corner unit with Southern & Western exposures. Updates include kitchen appliances, counters, sink, master shower and new plank flooring. Large living room with dining and patio access create an excellent space for entertaining. In unit laundry with newer washer & dryer. Building exterior has updated siding and windows along with a new roof and decks. 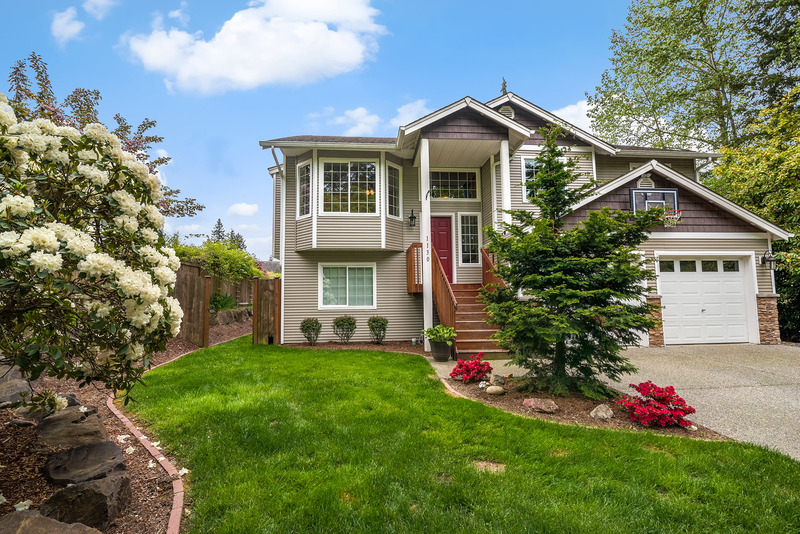 Close to all Bellevue has to offer plus easy access to I-90, I-405 & major bus routes. 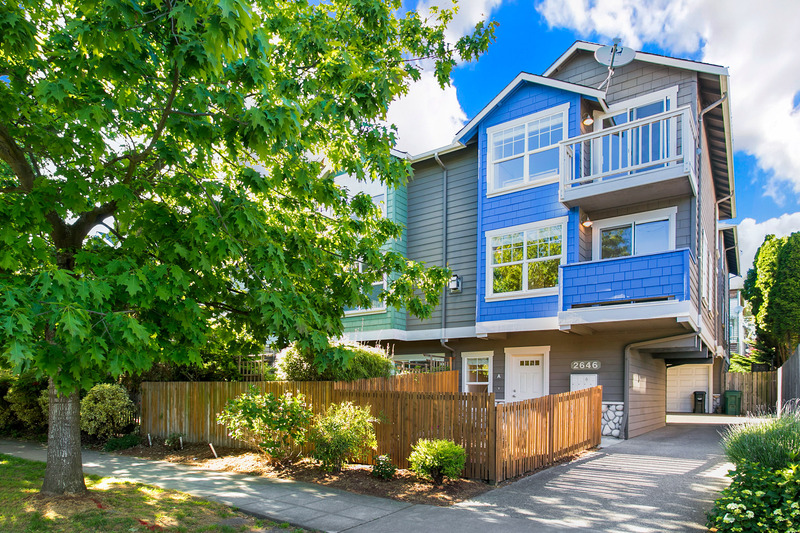 This beautiful bungalow 2 story townhouse is located within minutes to South Lake Union and Downtown Seattle. Natural light cascades in throughout the home and a large picture window looks out onto the private front yard with cherry tree. Gas fireplace, hardwood floors and updated kitchen are a few of the amenities. Master bedroom has an en suite bathroom and ample closet space along with built in bookshelves. Walk to local restaurants, shops and grocery stores. Convenient access to buses. 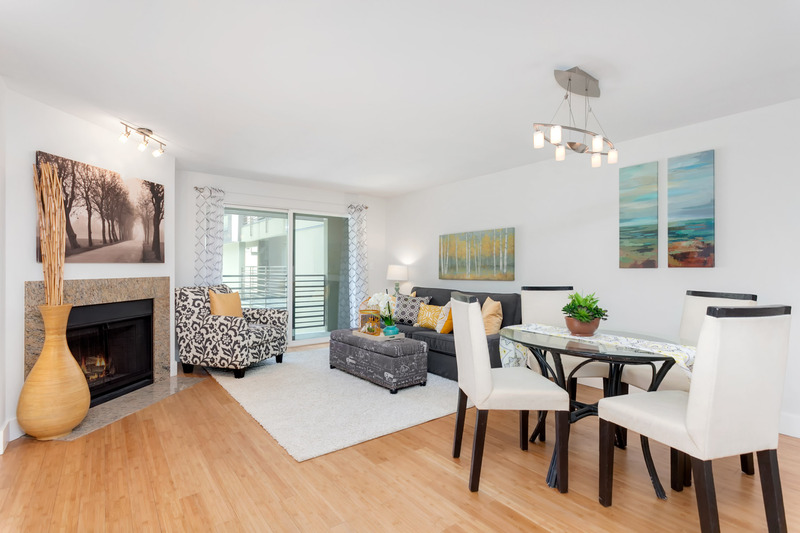 This beautiful condo sits in the heart of Ballard with large Southern facing floor to ceiling windows that allow natural light to cascade in. The open floor plan creates energy between the living, dining & cooking areas. An updated kitchen boasts high-end appliances & quartz counter tops. The master suite has a walk-in closet with custom built shelving. 2 parking spots in secure garage plus extra storage. Community gym, bonus room and sauna. Enjoy walking to shops, restaurants & farmers market. This spacious condo is located within walking distance to the heart of Greenwood and all it has to offer. Natural light cascades in through windows from all sides. The kitchen with eating area and large living room provide ample space for entertaining. Hardwood floors throughout. A western facing balcony provides for a great outdoor space. Close to Ballard, Green Lake, Phinney Ridge and I-5. No rental cap. 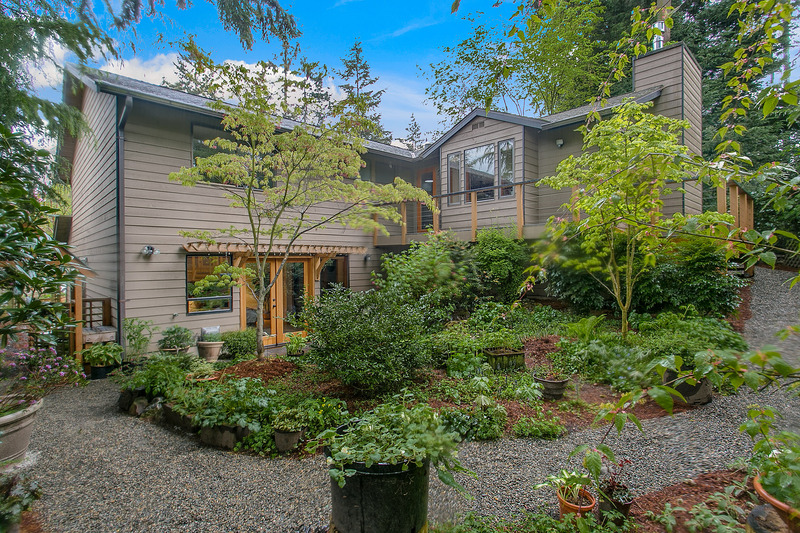 This home is perched at the top of a private drive surrounded by beautiful landscaping. 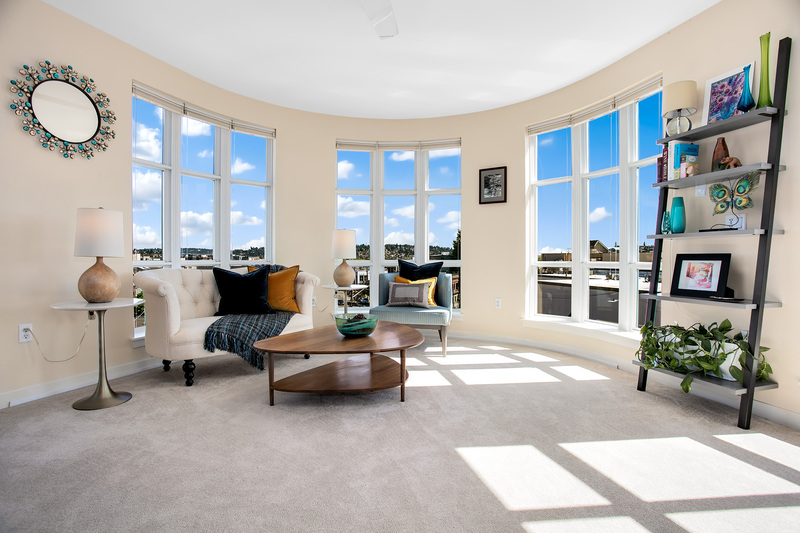 Natural light fills both the upper and lower floors while an open floor plan allows for modern living. The kitchen boasts stainless steel appliances, a large island with eating bar, deck access & extra storage. 3 bedrooms upstairs, including a Master Suite with walk in closet & private bath. A large fully fenced backyard with patio provides an excellent space for entertaining. Convenient access to freeways. 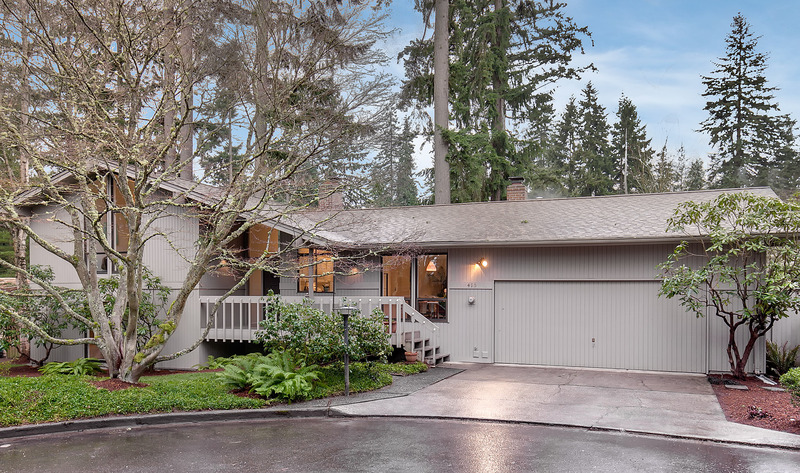 This beautiful home is laid out with an updated open floor plan that allows for a great connection between the living space, kitchen and dining area with french doors to the deck for entertaining and modern living. Natural light hits the hardwood flooring via large windows throughout. 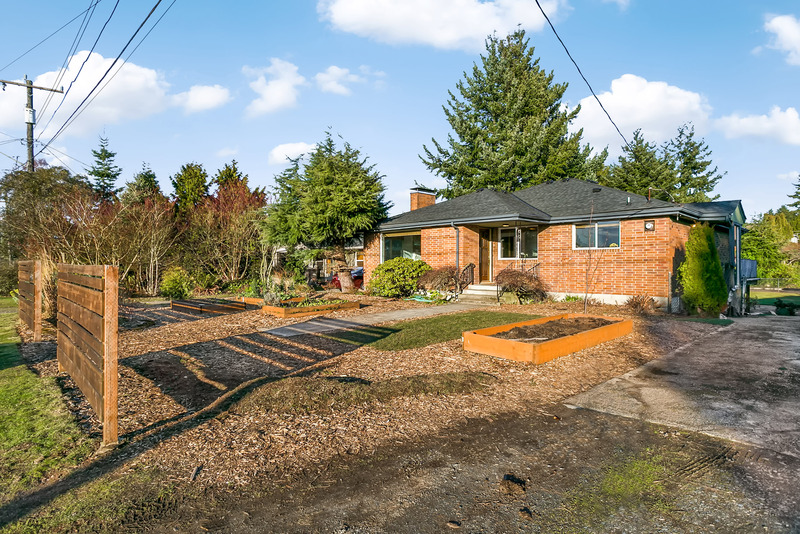 Sitting on a large lot with fully fenced backyard provides space for gardening plus numerous outdoor activities. Finish out the downstairs for more space and potential MIL. Close to Soundview playfield. 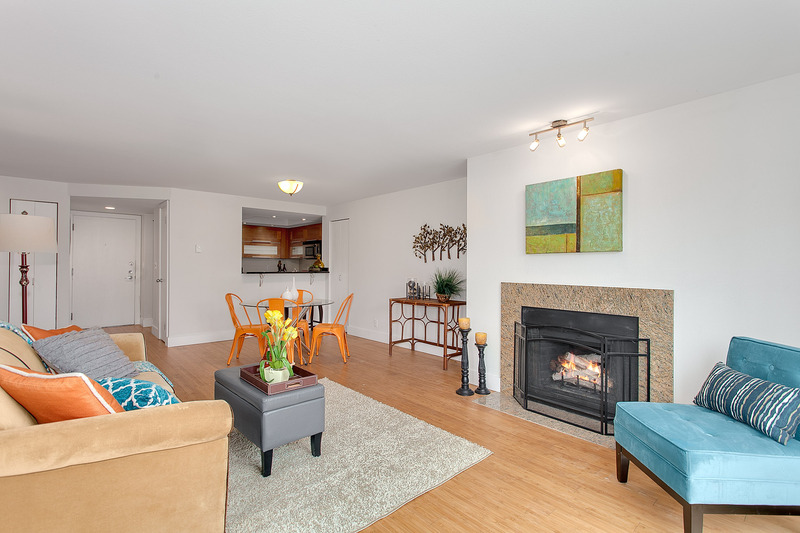 Located in Capitol Hill Unit Five-one-Five defines urban living with all the modern amenities. Large windows bring natural light into this well laid out space. 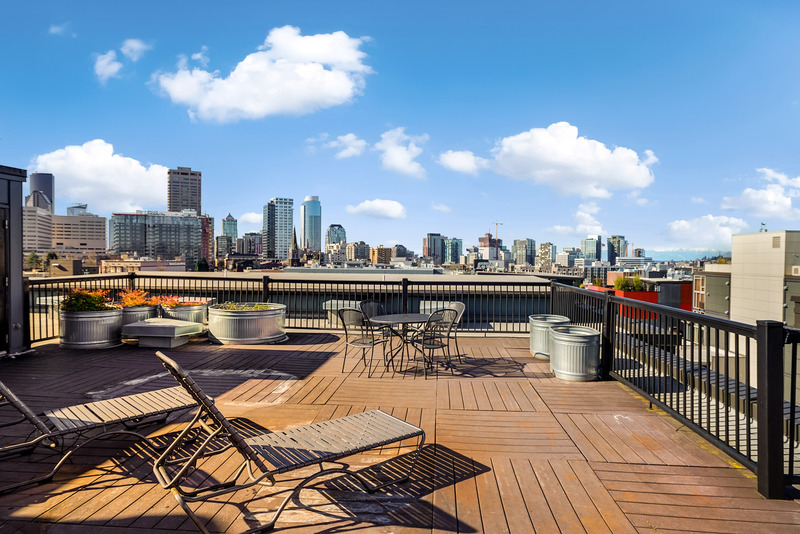 Relax on your private balcony or entertain on the rooftop deck with BBQ overlooking the energy of Seattle and the Olympic Mountains. Walk to your favorite restaurants, shops, local markets and work. Convenient access to light rail and I-5. In unit laundry, secure parking and bike rack. Well managed building with low dues. No rental cap. 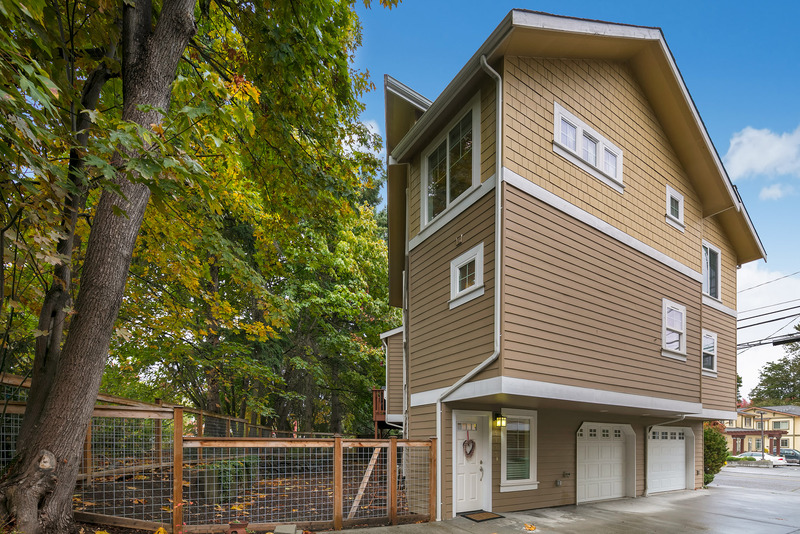 Located off of the Burke-Gilman Trail this townhouse features a fully fenced large backyard and is set back from the street. The open floor plan creates an inviting space on the main floor with a bi-fold door that fully opens up to the spacious deck. Hardwood floors, a gas fireplace, A/C, stainless steel appliances, kitchen island and a large pantry are among a few of the many amenities. Natural light cascades throughout the home with skylights in the bathroom. Close to UW and Children’s. Looking out over the courtyard this unit has a private feel and boasts a great floor plan with an open feel between the kitchen & living areas. Updates include stainless steel appliances, granite counter tops, contemporary cabinets and bamboo flooring. Ample in unit storage plus an additional storage locker. Building exterior recently updated in 2013, including new windows and roof. 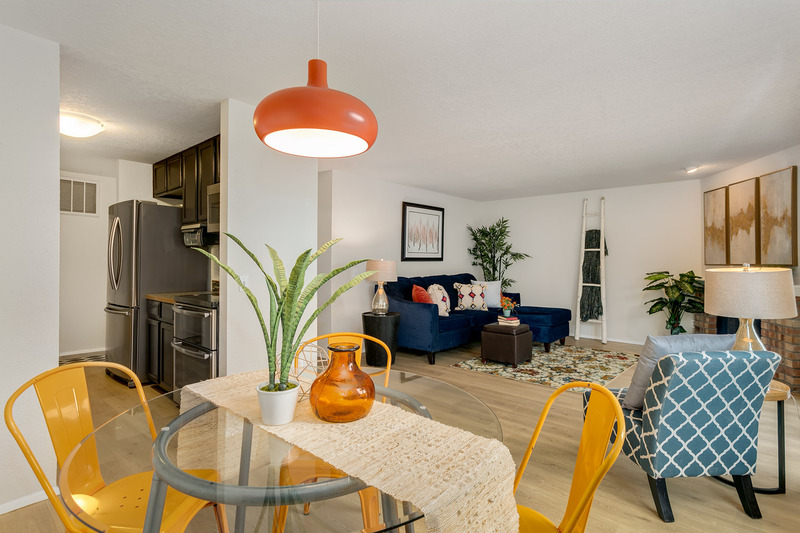 Next to Burke-Gilman Trail & Magnuson Park with easy commuting distance to Children’s Hospital, U-Village & UW. 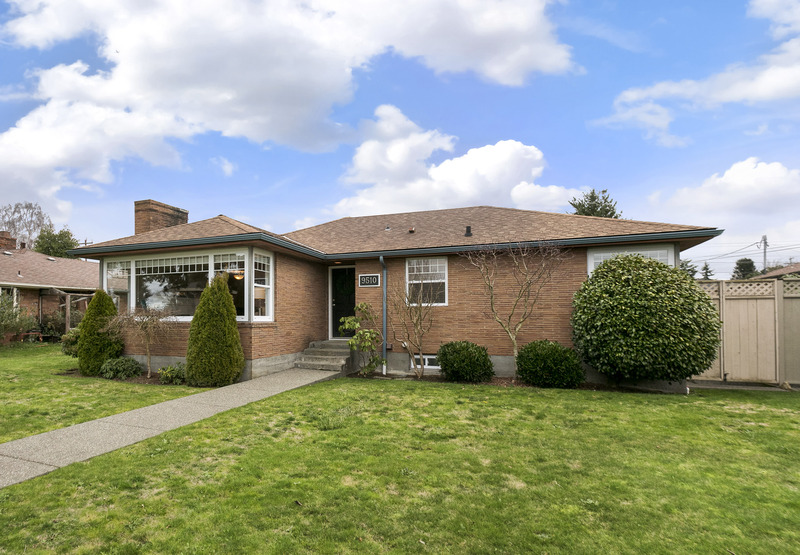 Located in the heart of Ballard this home boasts an open floor plan creating a connection between the main living areas. Hardwood floors and a gas fireplace are a few of the many amenities offered. Two on-suite bedrooms create comfort and privacy for urban living. Natural light cascades throughout the home and two decks plus a private outdoor patio create perfect spaces for enjoying the outdoors. With a walk score of 88 this home is an excellent launchpad to all the shops and restaurants nearby. 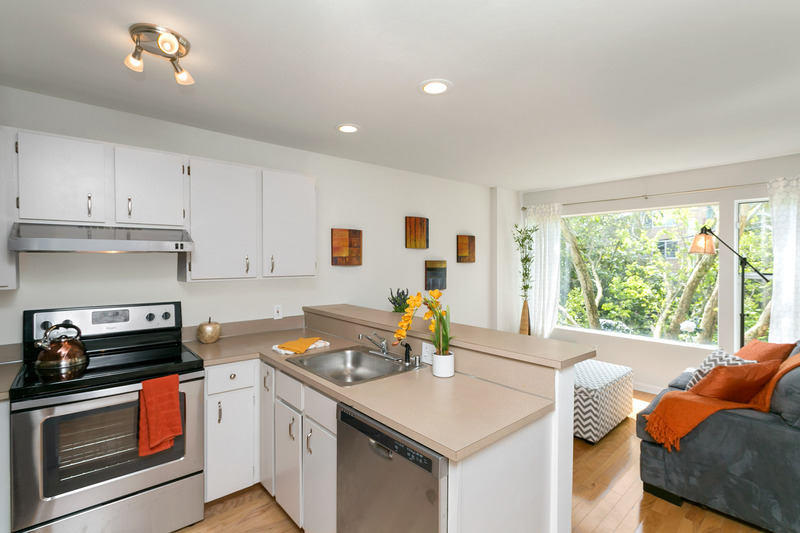 Boasting an efficient open floor plan this studio is located near the heart of Fremont and Wallingford, providing the perfect launching pad to city living. New appliances and updated paint in 2017. 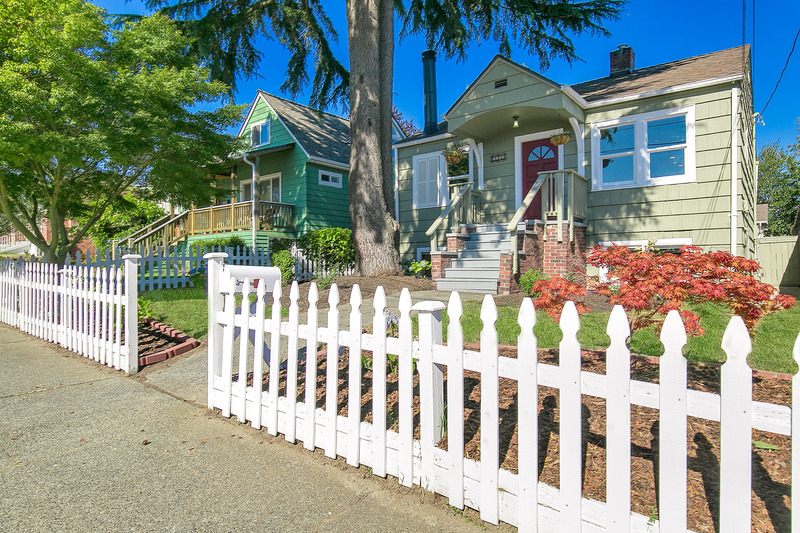 A walk score of 89 and easy access to highway 99, I-5, the Burke Gilman Trail and Green Lake. Watch the fireworks from the rooftop deck with amazing views of Lake Union and downtown Seattle. No rental cap. 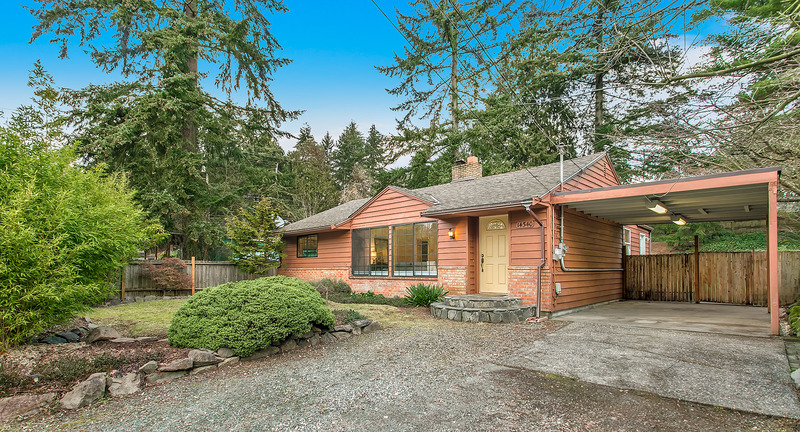 This 1950′s one story home boasts an efficient floor plan with beautiful hardwood flooring throughout and large windows that bring natural light into every room. Each space is laid out to provide connection and privacy. The wood burning fireplace is the centerpiece of the living room. A fenced backyard, spacious patio and terraced landscape provide numerous opportunities for outdoor activities. Covered carport parking with off street parking spots. 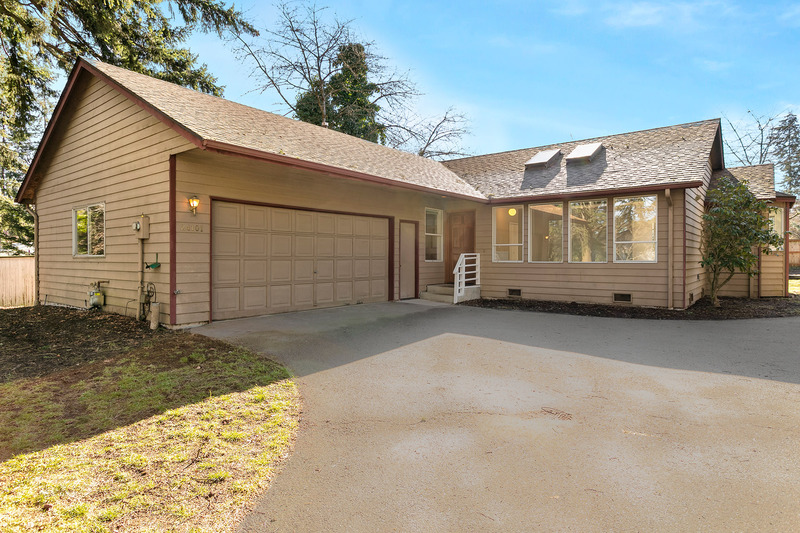 Convenient access to I-5 and bus routes. This unit is well laid out providing a city getaway that is close to all of the amenities of South Lake Union & Queen Anne. 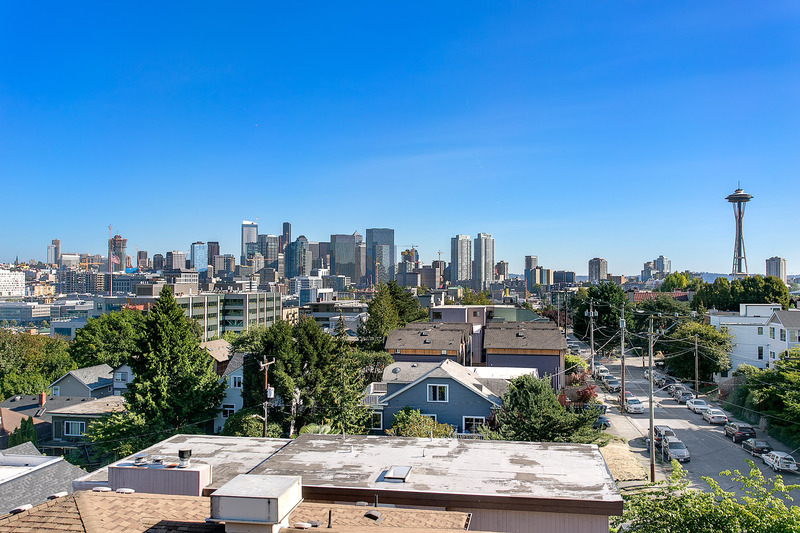 View the city skyline, including the Space Needle from the privacy of your own balcony or enjoy sweeping views of downtown & South Lake Union from the rooftop deck. Unit has intentional updates to accommodate modern living, including laundry hook ups and great natural light. Includes a secure parking spot. No rental cap makes this a desirable investment or first home. 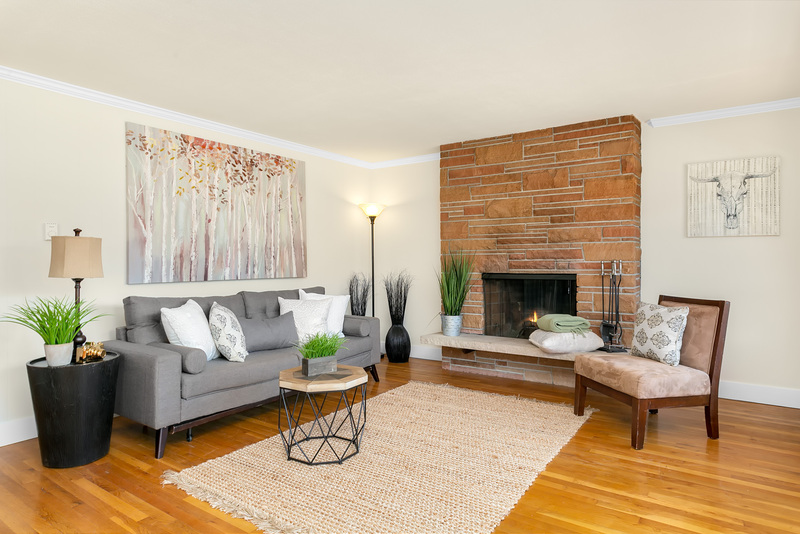 This 1928 home holds all of its Ballard charm with a twist of modern convenience, including newer double pane windows and a fully remodeled kitchen with eating area. A large backyard finished and heated studio space provides a perfect spot for a home office, extra room or entertaining area. Numerous windows bring natural light throughout the home. Close to Golden Gardens, Sunset Hill, Larson’s Bakery, Loyal Heights Playfield, downtown Ballard and Metro bus routes 18 & 40. Located on a private drive this home boasts numerous custom updates including fir doors & trim, a beautifully remodeled master suite with heated floors and open kitchen. Vaulted ceilings, skylights and large windows bring natural light in from all corners while deck doors allow great interaction between indoor and outdoor activities. A backyard studio is positioned among the well cared for garden offering numerous possibilities. Utilize the spacious 2 car garage for cars, utility space, or both. Great floor plan with an open feel between the kitchen & living areas. This unit does not share walls with any other unit. Updates include stainless steel appliances, granite counter tops, contemporary cabinets and bamboo flooring. Ample in unit storage plus an additional storage locker. Building exterior was recently updated in 2013, including new windows. 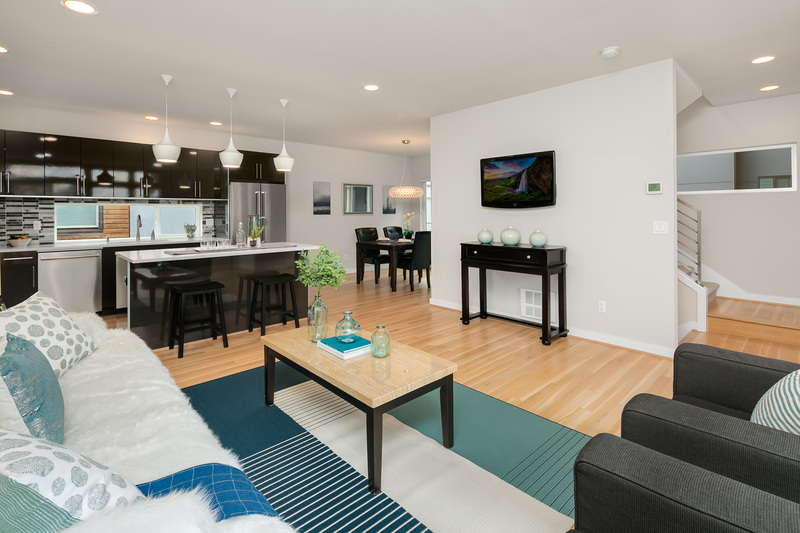 Next to Burke-Gilman Trail & Magnuson Park with easy commuting distance to Children’s Hospital, U-Village & UW. This 1969 contemporary tri-level home is located on a private drive and boasts a unique custom California design. Vaulted ceilings and large windows bring natural light in from all corners. Each floor interacts with the other and the open layout offers numerous options for living and entertaining. A beautifully landscaped yard and deck create numerous opportunities for indoor & outdoor interactions. Utilize the spacious 2 car garage with high ceilings for cars, utility space, or both. We were attempting to buy a house from the Midwest and Andrew willingly investigated a ton of homes during our extended search. The personal video tours he provided were key for helping us make decisions. He saved us from many homes which had hired skilled photographers and/or stagers. Andrew also made himself available late into the evenings, 7 days a week. We lost a few homes in bidding wars but we were impressed with Andrew's accurate assessments of where the final price would probably land. At no point did we feel pressured to extend beyond our comfort level. We are very pleased with our new home and grateful for Andrew's patience guiding our first home buying experience.